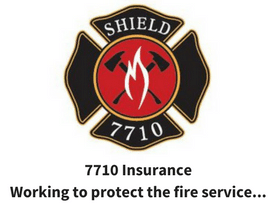 Over $1,500 in cash and prizes will be given away to Firefighters, EMTs and Medics this Fall! 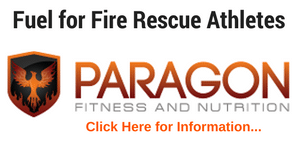 Don’t wait, get your program (click here) and get started today! 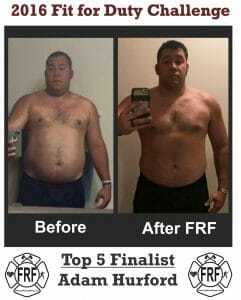 Take the “Get FRF” challenge, get others in your department involved and help change the fire service industry! Contest runs from October 1st to December 15th. The Fall Contest officially starts on October 1st, 2017 (this is the first day to officially start your program and the day the Get FRF 8-week workout is available). The final day to submit entries is December 15th, 2017 at midnight CST. The maximum length of your fitness program is 8-weeks. For example, if you start on October 1st, you finish in 8 weeks on November 26th -take your pictures (or final assessments) and submit your entry essay and results by December 15th. If you start on October 15th, you finish on December 15th– take your final photos and must submit your entry essay and photos on December 15th. You can start your program any time before November 15th (there is a minimum of 28-days), but you won’t have a full 8-weeks to make progress. 1. There is no fee to enter the challenge. However, in order to be eligible to enter the 2017 “Get FRF” Challenge Contest, you must train with one of the FRF Workout Programs (see suggested workout programs) for a minimum of 4 weeks . All entry forms must be completed and submitted (via the email entry links by midnight December 15th, 2017). 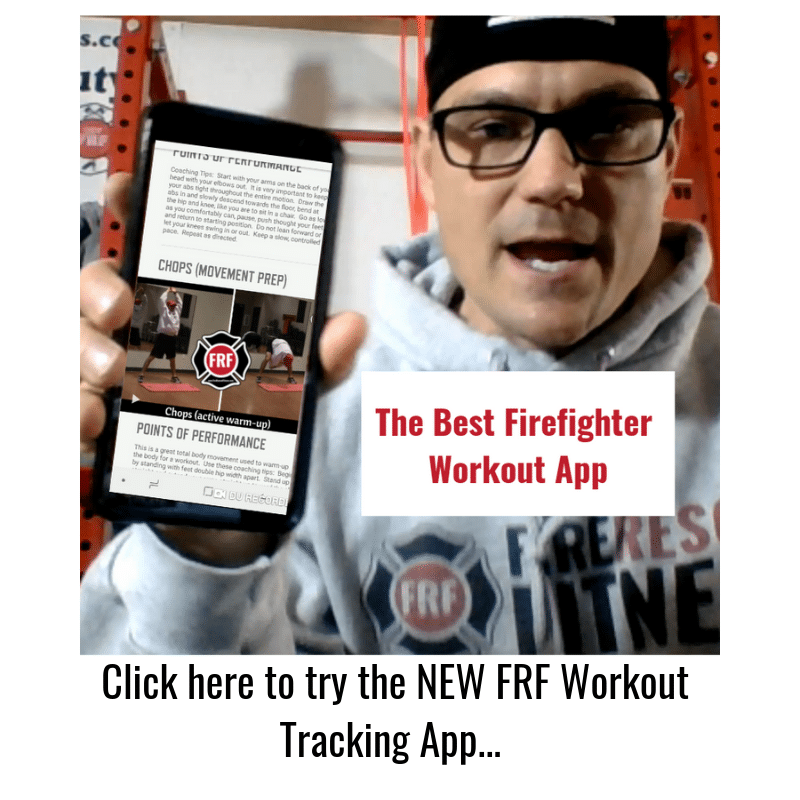 The Fire Rescue Fitness Ultimate Fire Athlete Workout Program (Our Most Popular)— This is a 12 week program designed to get you stronger, leaner and moving like an athlete. Contest Judging: Once we’ve received all the contest entries (essays and photos), the FRF Team will then choose the TOP 5 finalists and the Motivational Entry. 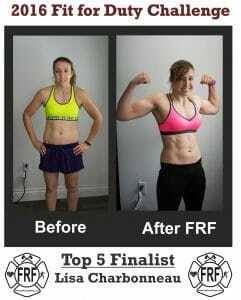 They will be chosen based off of measured results (pictures, weight loss, body fat loss) and essay (inspiration). These 5 finalists will then be posted to the Fire Rescue Fitness Website and Facebook Page for public voting (optional if needed). 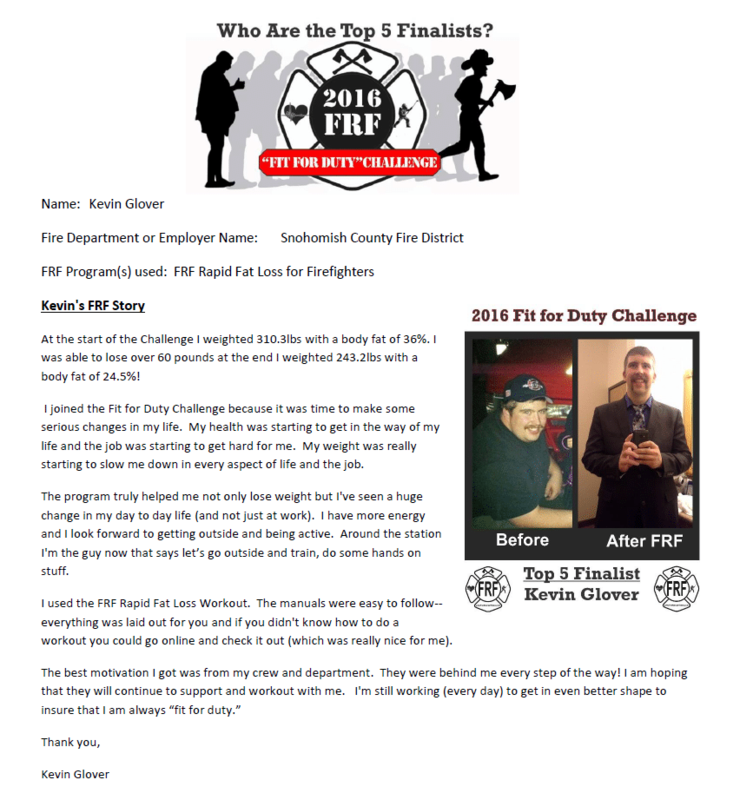 Plus, there will be one Motivational Entry awarded ($150) to the Fire Rescue Athletes that motivates others in their crew and department to follow a Fit for Duty Lifestyle. These entries will be voted on by the committee and the FRF Facebook Page. AND, 15 entries will be randomly selected in the Winners Raffle to win over $800 in prizes (FRF T-shirts, helmet stickers and apparel, AMAZON gift certificates and much, much more). ** If you are interested in sponsoring and would like to donate prizes to the challenge, you can contact Aaron by clicking here. Why did you join the “Get FRF Challenge?